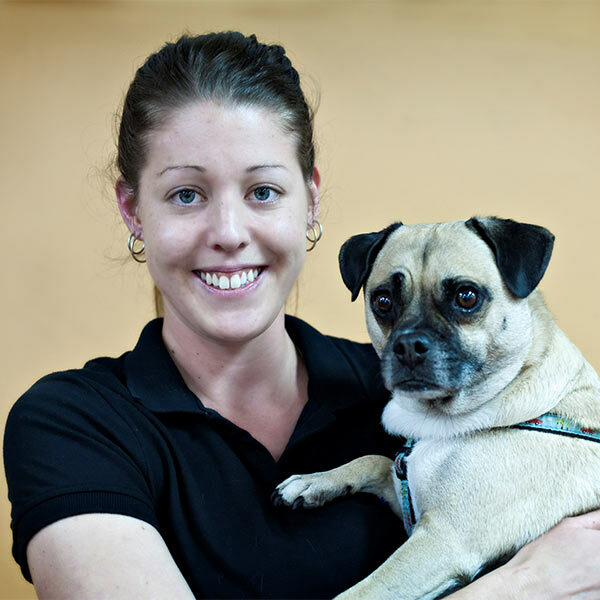 Colleen holds a nationally recognised qualification as a Dog Trainer, Cert IV in Training and Assessing and is working towards her Cert IV in Companion Animals, Certification as a Small Animal Bowen Therapist and Proprioception Instructor. Whilst very passionate about all things dog, Colleen also has a passion for the industry itself. Colleen is also in partnerships with 2 like minded industry professionals, who make up 3B Animal Events Management. They believe that the future of our industry and better welfare outcomes are intrinsically linked with quality education. 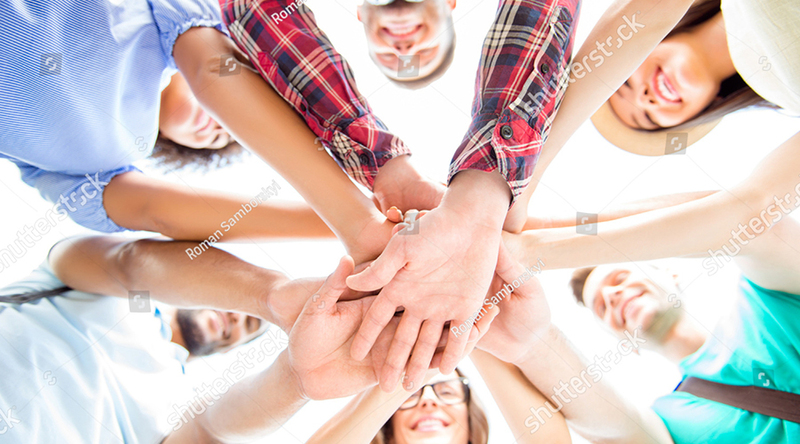 Striving to bring quality speakers from around the world and within Australia to continue the development of all trainers and workers of the companion animal industry. Above all, Colleen is proudly owned by 3 beautiful rottweilers, active in show conformation and an advocate for the breed and responsible dog ownership. Pictured with some of our Rottweiler clients. 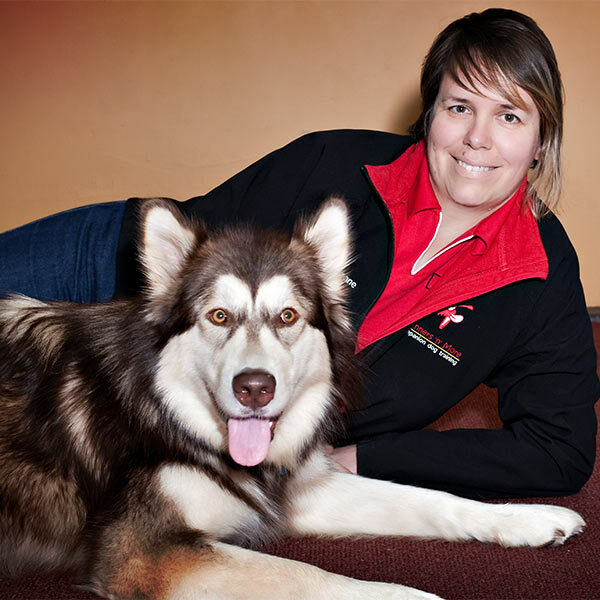 Simone brings a wealth of knowledge to our crew as a International and Nationally Qualified Dog Trainer. 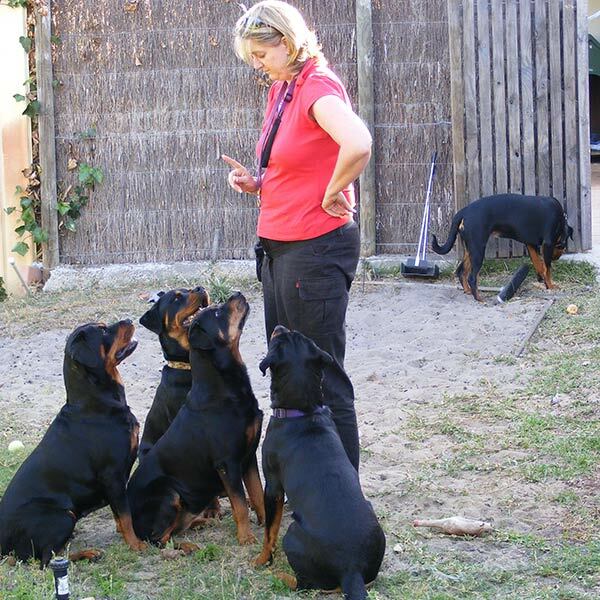 Simone is also one the most highly qualified trainers in Australia, gaining her CPDT-KA (Certified Professional Dog Trainer – Knowledge Assessed by the Certification Council for Professional Dog Trainers). Simone is a Professional Premium Member of the Association of Professional Dog Trainers, a full member of the Association of Pet Dog Trainers Australia and a member of the Pet Professional Guild. Dryland mushing, canicross and hiking are just a few of the things Simone enjoys doing with her dogs. Proudly owned by ‘Lupa’ (Kelpie) and ‘Yeni’ (Siberian Husky). Simone has trained many other species of animals including cats, horses, poultry, sheep, cattle and goats. Pictured here with one of our long term clients ‘Ruby’ from the 2014 K9 Games Workshop. Ashleigh has achieved her Nationally recognised qualification as a Dog Trainer and most recently has become a licensed Family Paws Parent Educator, teaching families with children to live in harmony with pets. A strong advocate against BSL (Breed Specific Legislation) and the author of a recent petition presented to parliament on anti-BSL, Ashleigh brings with her a passion about all things canine. Ashleigh is pictured with ‘Morris’ a participant of our recent K9 Games Workshop. 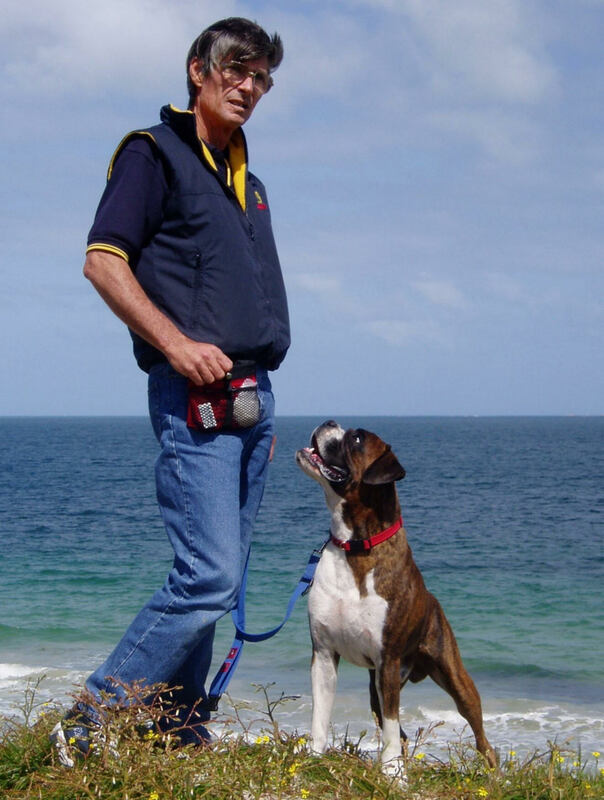 Before taking on the role of Senior Lecturer for Companion Animals at Challenger Institute of Technology (now SMTAFE), Ken was a professional dog handler for 12 years, owned and operated his own dog training company ‘Dogskool’ for 8 years and is a registered breeder of Boxers. Responsible for implementing the “Industry Accredited Dog Trainers“ qualification in WA he has attended various TV and radio appearances such as the ABC’s TV Cell Dog Program. Ken is the dog trainer that dog trainers in WA refer too! His dedication to dog trainers and the companion animal industry is imperative in assisting us to provide you with the best possible training available.